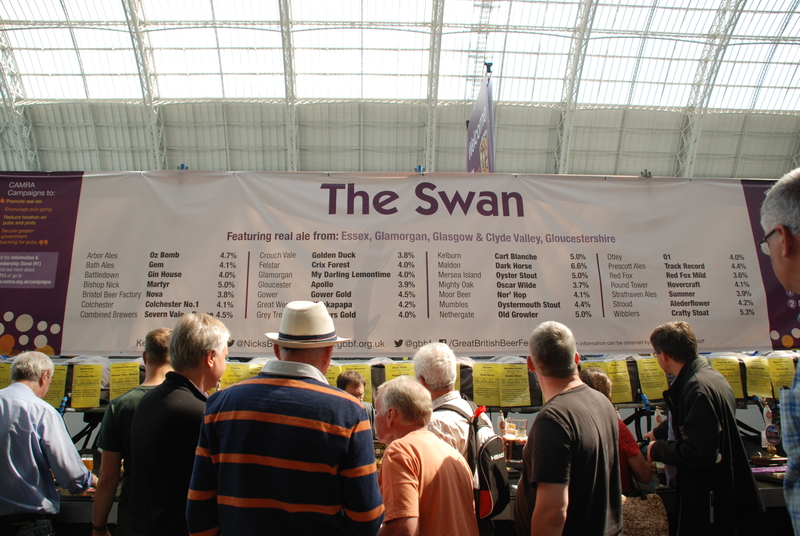 should the GBBF just serve British beer? 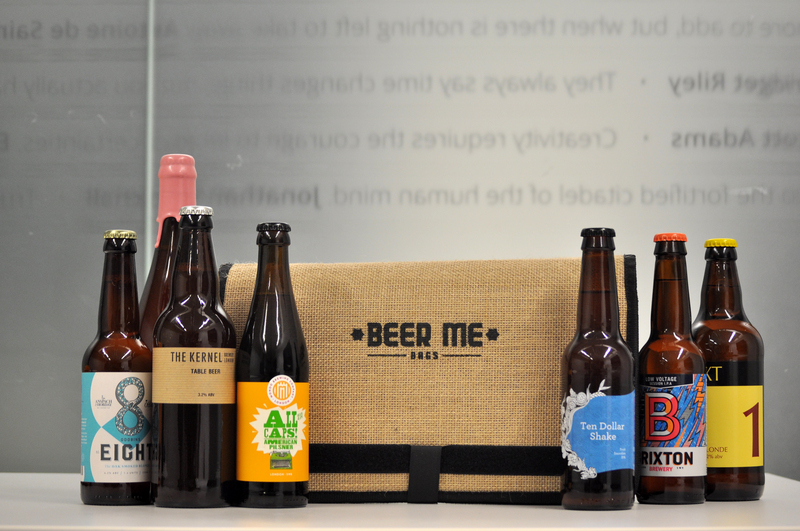 – MostlyAboutBeer…….. 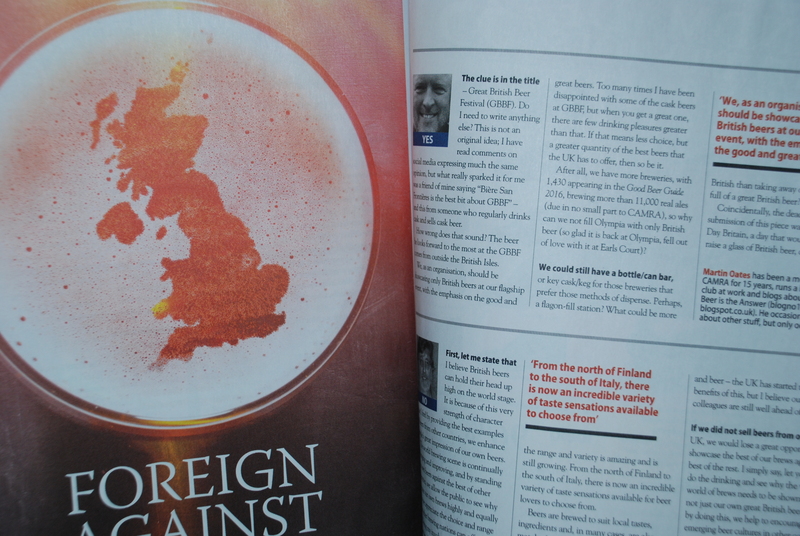 In the autumn issue of CAMRA’s Beer magazine, the item of debate was whether the GBBF should only sell British beer (with my assumed emphasis on tap rather than in bottle). The question was also put out as a poll on Twitter. I voted but without much thought or verve and as ever, it’s retrospectively I actually start thinking about the question in the first place – only once it’s been and gone!In the autumn issue of CAMRA’s Beer magazine, the item of debate was whether the GBBF should only sell British beer (with my assumed emphasis on tap rather than in bottle). The question was also put out as a poll on Twitter. I voted but without much thought or verve and as ever, it’s retrospectively I actually start thinking about the question in the first place – only once it’s been and gone! The binary question, alas, gets no binary answer from me but a swinging hinged one – the kind of answers I give when I overthink things. 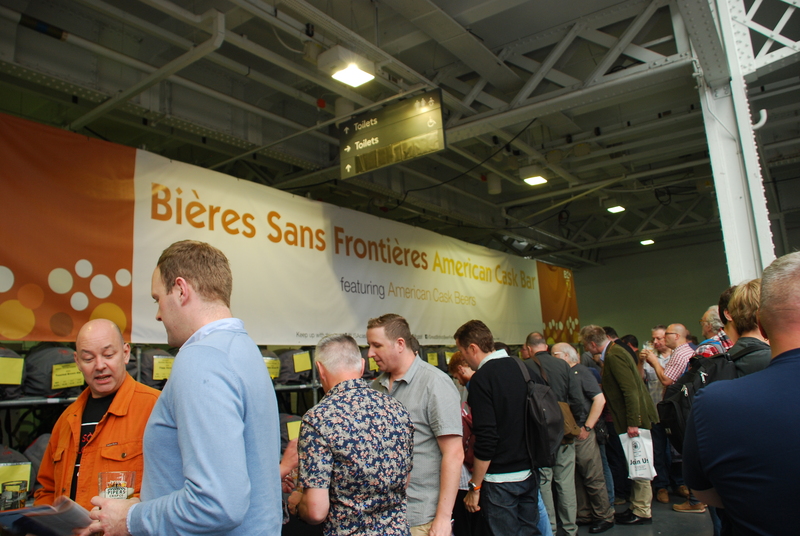 I visited the GBBF on wednesday and made sure to visit the Bieres Sans Frontieres bars. There were three general clusters: German & Czech, Netherlands, Belgium and Italy and American & Nordic (Nordic meaning Scandinavian). The odd thing is that these clusters do actually represent breeds in a way. The first isn’t surprising – Germany and the Czech Republic border each other and have a shared culture of Lager styles. I believe that if I had to shoehorn Italian beers in anywhere, it would indeed be with Belgium & the Netherlands. The last one’s harder to explain but is true with regard to the style – Scandinavian breweries definitely emulate hop-heavy aromatic American beers. I tried American cask beer for the first time – a toasted brown ale (Aeronaut Brewery) left very little impression but then I spied a mild (Into The Mild – Cambridge Brewing Co) and recalled that American yeast clarifies malt and hop profiles in higher definition. I rolled it around my tongue trying to work out whether this was in evidence or just the power of my own suggestion. It did seem a bit less murky than a lot of our British counterparts. So maybe. There was also a cask take on a Kölsch hopped like an IPA (hard not to just write this off as an IPA). It hadn’t yet come on but I would’ve been intrigued to see if a cask Kölsch could manage either the Rhineland’s effervescent carbonation or its gentle apply flavours. I wish I could’ve slaked my curiosity but I remain highly sceptical until proved otherwise. If I really want to try something different, though, I’ll need to leave the comfort of cask. My three favourite beers this year were Fullers Vintage Ale (cask), Prince of Denmark (Harvey’s – cask) and Alvinne Stout from Belgium – a beautiful tipple dispensed from an oak barrel. It was fruity and dark on the palate but smelt of red wine. It wasn’t particularly complex just a sensory joy. The Alvinne Stout was from the Belgian, Italian and Netherlands’ bar which offered to rinse out my glass each time – something very welcome, especially as I opted for Cantillon whilst a blanket of foam from a cask stout was still clinging to the inside of my vessel. This was mid afternoon however, so this service may have been “efficienced out” when it got busier. The best thing about the festival is it’s like a drinking banquet with as many overlaid dishes as possible. I want as much variety as possible to give my taste buds a comprehensive rogering and this can only be achieved through oases of beer – meaning different methods of dispense. The question as to whether there should be foreign beers on tap at the festival is actually a Trojan horse. As far as I can see it was asked with no ulterior motive for a yes/no debate in the magazine but unwittingly, via the back door, it’s also the question about whether we should have craft keg in the festival. The very same reason that Alvinne or Cantillon, Früh or Rodenbach might stand out is because of the difference in style and most importantly, like Kölsch, like Pilsner, like sours or Lambics they don’t particularly cask well and aren’t therefore “real ale”. Yes there should be foreign beers served at the GBBF if all the British beers are cask only. No there shouldn’t be (or at least, it would be less necessary) if the beer styles are represented by British brewers via keg and key keg as modern brewers take inspiration for their beer from all over the world.